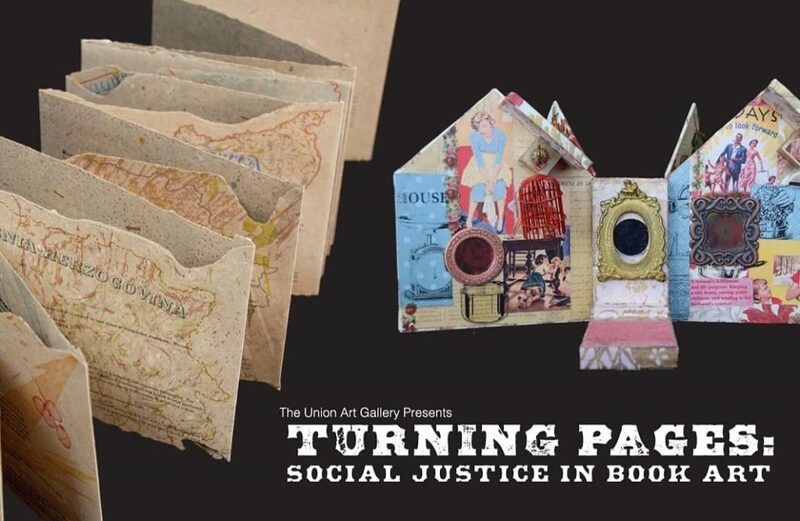 Join the Union Art Gallery and the Student Museology Association for Undergraduates and Graduates (SMAUG) for a FREE trip the Chipstone Foundation! Staff will be leading the group around their world renown collections and opening participants minds to new ways of seeing objects and displaying beautiful works of art. 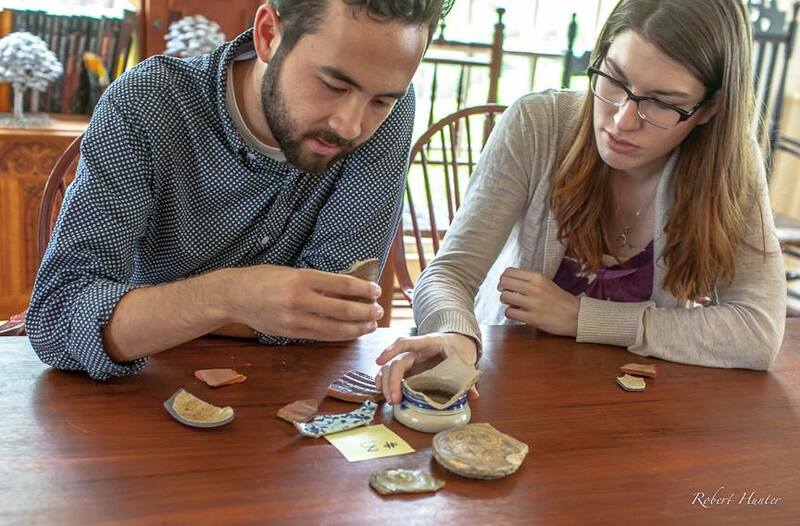 The Chipstone foundation is a Milwaukee-based foundation devoted to promoting the study of American material culture and the decorative arts through its collections, innovative curatorial and research practices as well as community outreach. We hope you will join us on this exciting excursion. Meet in the Union Concourse to load buses at 12:30, buses leave at 1pm. In coordination with the Sneak Peek Part II: A Look at Private Collections exhibition at the Union Art Gallery, Opens Jan 22nd with reception on the 25th 5-8pm.